You can listen to the podcast interview here! 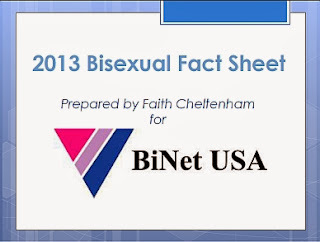 to raise visibility and awareness of the bi+ community. health in the bisexual population than in lesbian, gay, or straight communities. 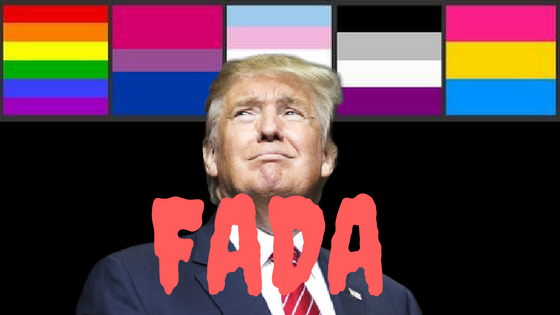 discrimination and a lack of social acceptance, even within LGBTQIA+ spaces. 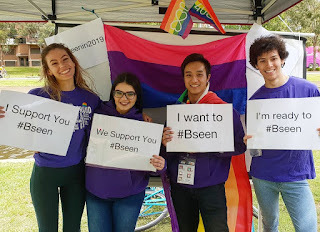 “The Bseen Campaign aims to raise the profile of our bi+ community. We are here and we matter” said Sydney Bi+ Network founder, Amber Loomis. Bisexual Community + Perth and Bi+ Australia. Bree Mountain, one of the individuals behind the #Bseen campaign. 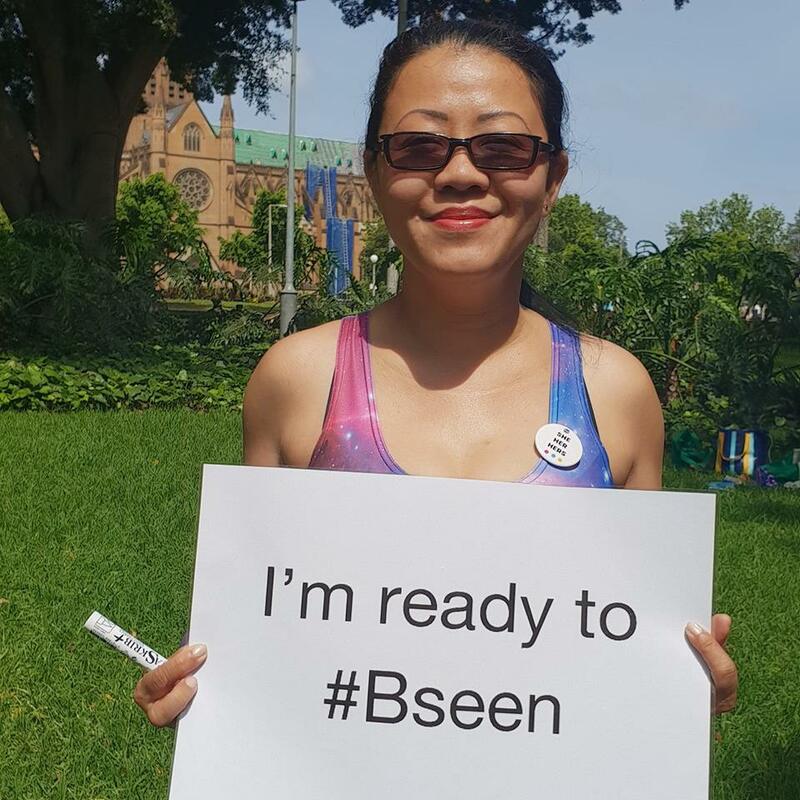 #Bseen or post a video talking about their experience of being bi+. Allies are encouraged to show their support using the hashtag #WeSeeYou.